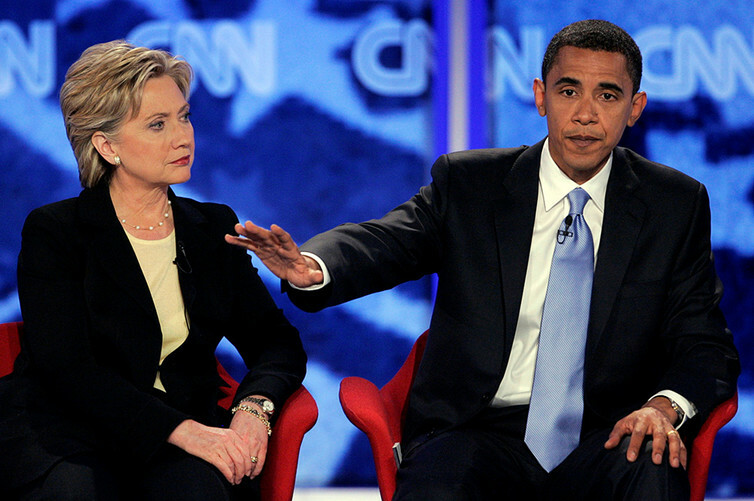 Clinton has an advantage as a veteran of one-on-one debates. 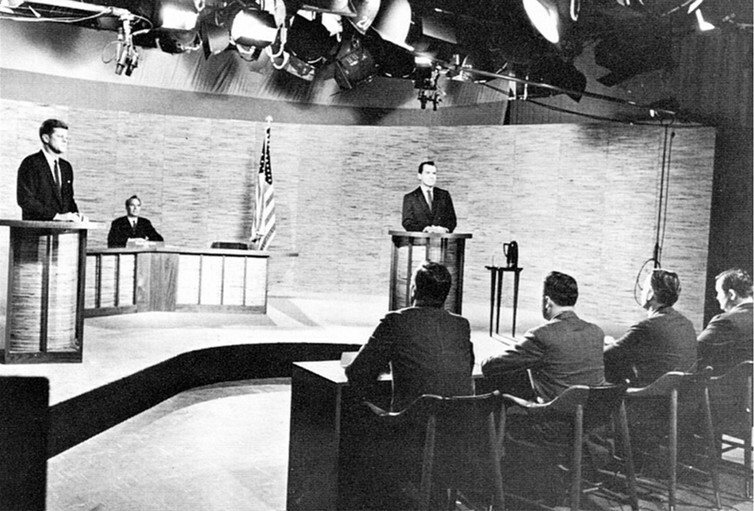 The first debate, between Nixon and Kennedy, showed the consequence of appearing nervous. 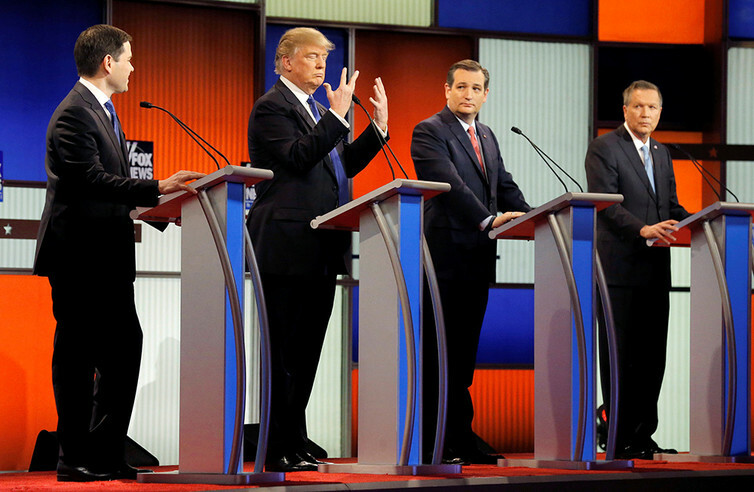 In the Republican primaries, the wide field made Trump’s lack of policy experience less noticeable. That won’t be the case with Clinton,.